A Senate bill that would require California public college campuses to provide medication abortion services to students was introduced Friday. Senate Bill 320, authored by Sen. Connie Leyva, D-Chino, would require on-campus student health insurance plans offered by California State University, the California Community Colleges and the University of California to include coverage of the abortion pill, which can be taken up to 10 weeks after a woman’s last period. The bill would not cover surgical abortions. Campus junior Adiba Khan and alumna Meghan Warner spearheaded a movement at UC Berkeley through their organization, Students United for Reproductive Justice, or SURJ, in October 2015. The movement called for the Tang Center to provide medication abortions as part of the Student Health Insurance Plan, or SHIP. 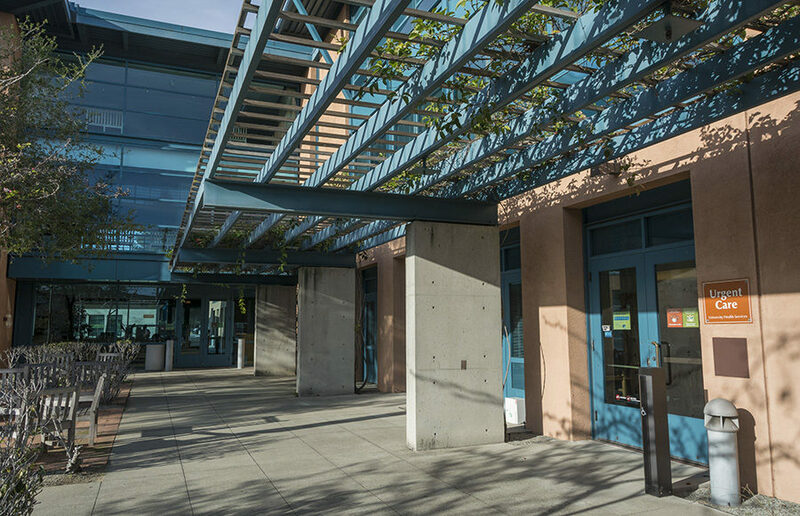 Although the Tang Center does offer a list of providers in the community for abortion services, such as Planned Parenthood in El Cerrito, Khan and Warner were concerned about the financial and academic burden this would put on students. Khan and Warner authored an ASUC resolution that proposed implementing medication abortions at the Tang Center. Although the resolution passed in spring 2016, it didn’t get approved by the campus administration and wasn’t implemented by the Tang Center, according to Warner. She added, however, that because of their efforts, the current SHIP no longer has the $300 deductible for out-of-network procedures. The Women’s Foundation of California, inspired by the ASUC resolution, brought the bill idea to Leyva’s attention, but Leyva only discovered that the bill was inspired by the ASUC resolution once she had started authoring SB 320. University Health Services spokesperson Kim LaPean said in an email that the Tang Center fully supports a woman’s right to choose and that the center continues to engage in discussions with students about their concerns regarding abortion services. She added that only the UC Office of the President could comment on the bill, as it is a systemwide bill that includes other universities. According to UC spokesperson Ricardo Vazquez, the university is still in the process of reviewing SB 320 and has not yet taken a position on it. Pieter Sittler, internal vice president for Berkeley College Republicans, said in an email that he believed that a decision like this is best decided on the state level. He added that if California legislators and citizens feel this is appropriate, then it should be put into law, but that other states, such as Arkansas, may have a different stance. The bill has been referred to the education and health committees and has to be out of both committees by April, according to Leyva. If passed in these committees, the bill will go to appropriations for cost analysis before being voted on on the Senate floor. Levya stated that the bill is still in an early stage of the process, but it could reach the governor’s desk by September. Both Field-Elliot and Khan said that SURJ is planning on holding a rally April 7 on Sproul Plaza about noon to garner support for the bill.